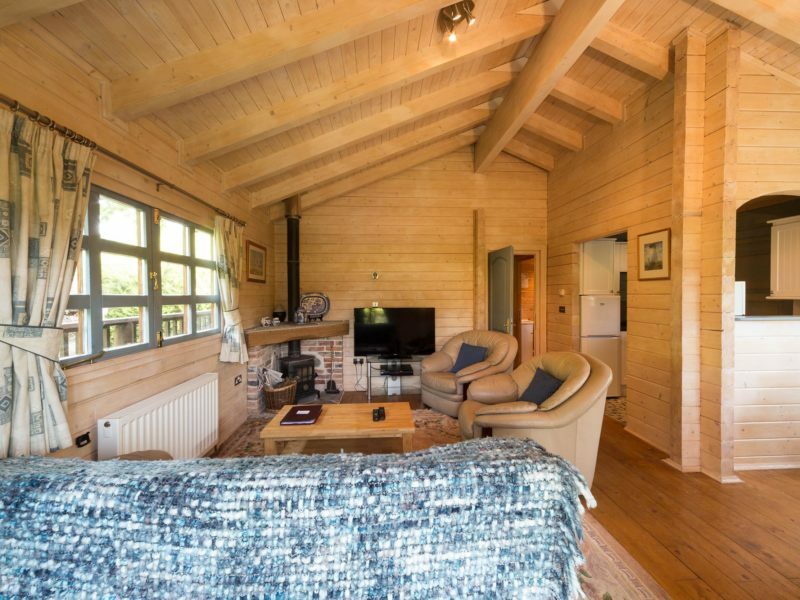 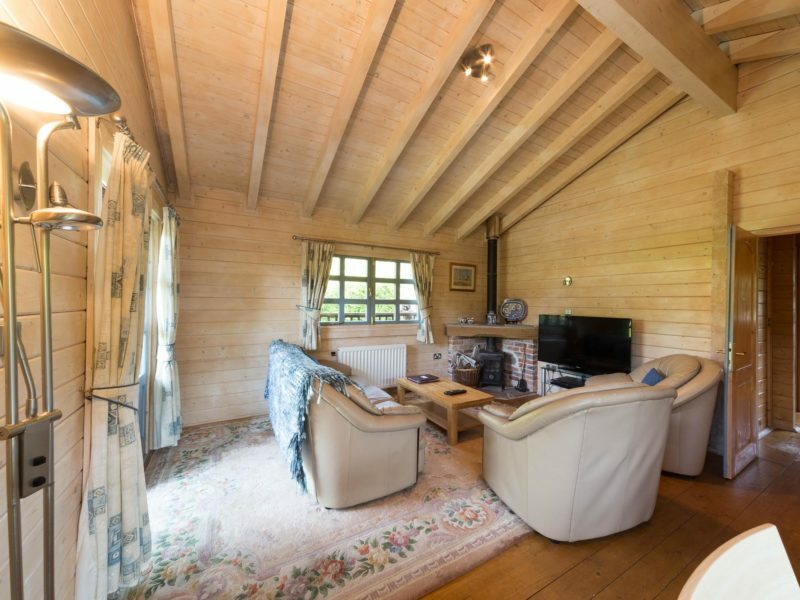 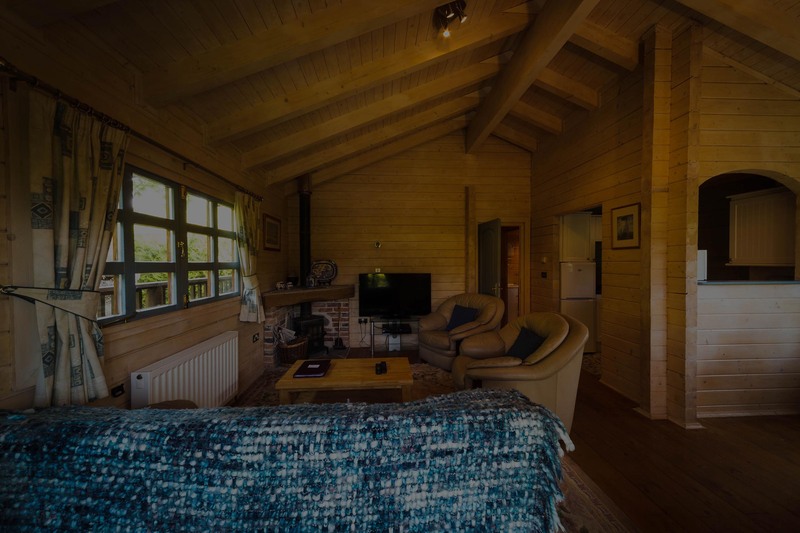 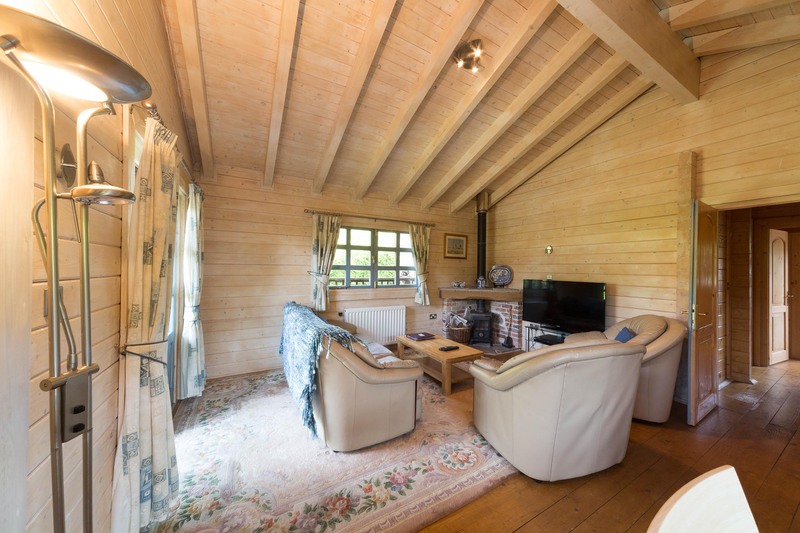 Overlooking the countryside and secluded by trees and shrubbery, Cherry makes a welcome change from the usual holiday cottage or bed and breakfast. 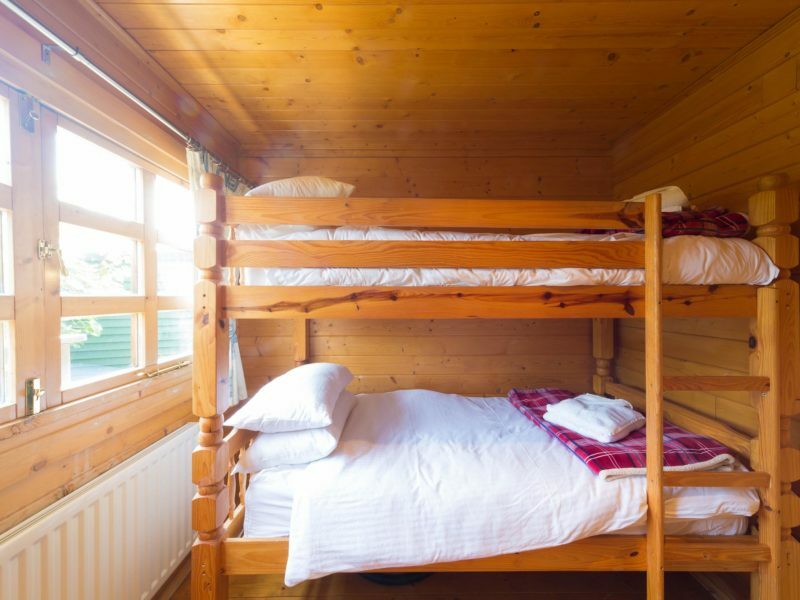 Large double bed, Freeview TV and en-suite shower, toilet and wc. 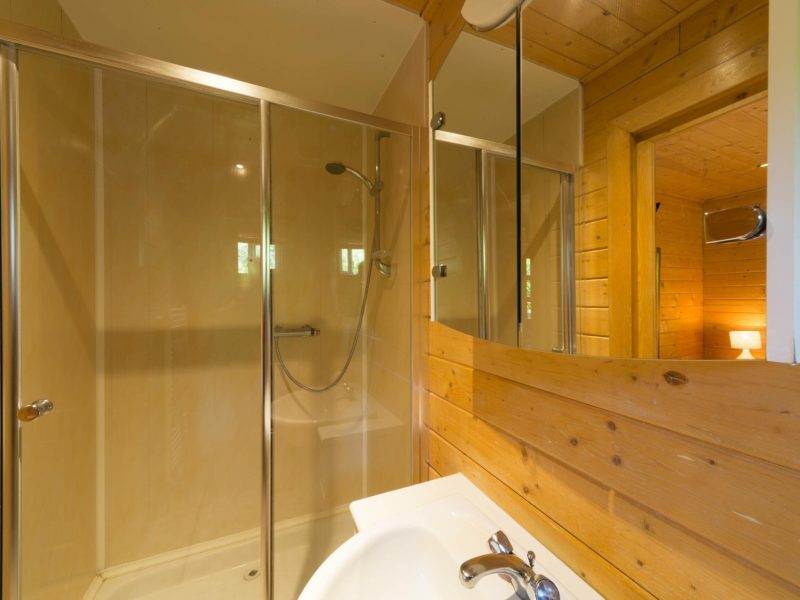 Bath, over bath shower, hand basin and WC. 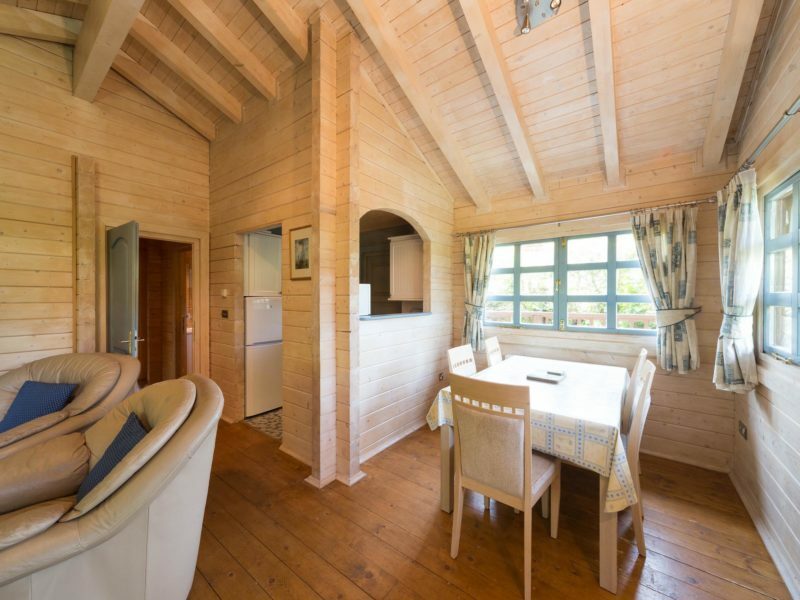 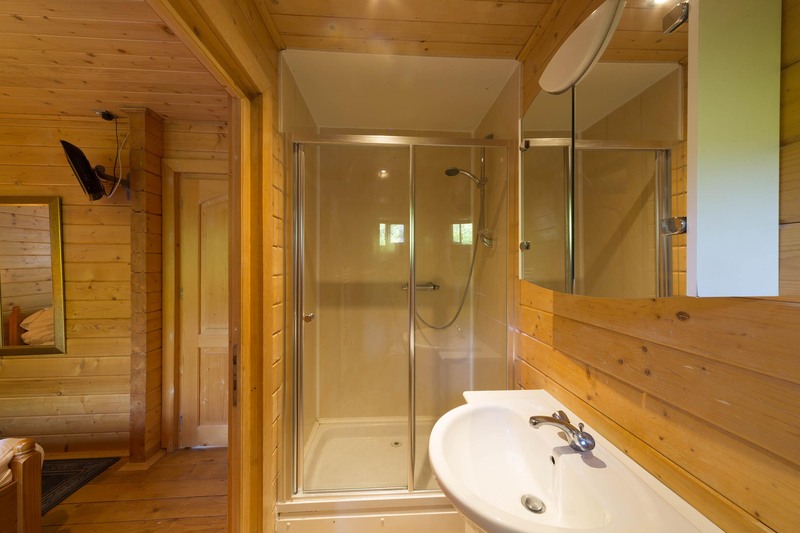 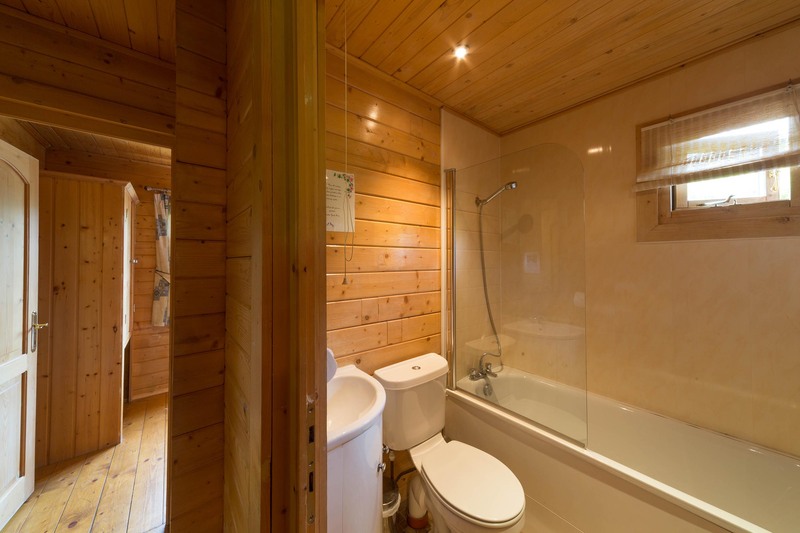 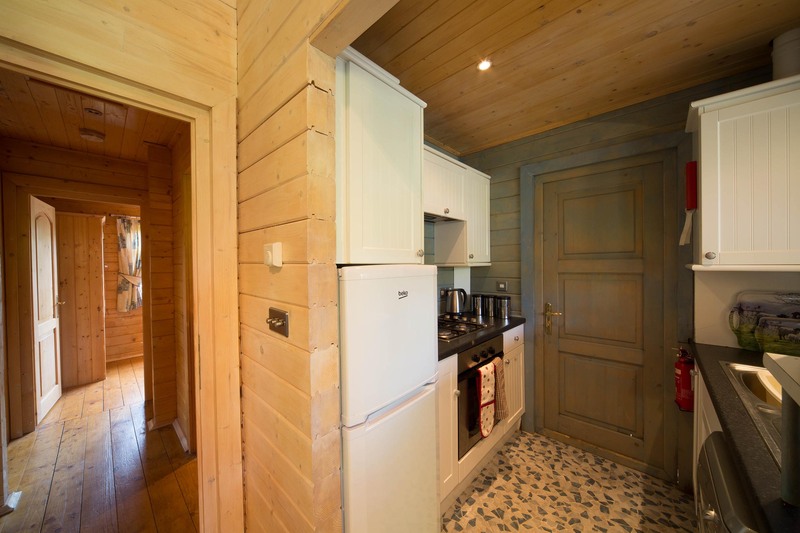 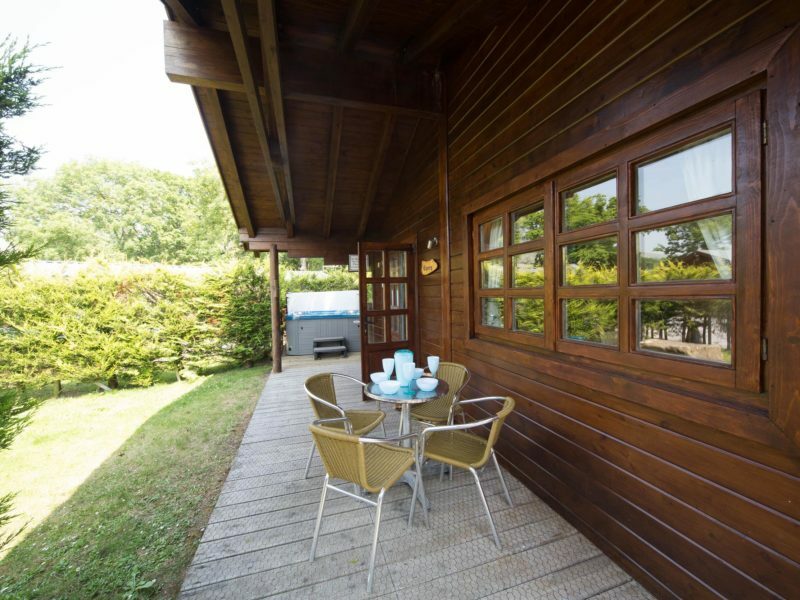 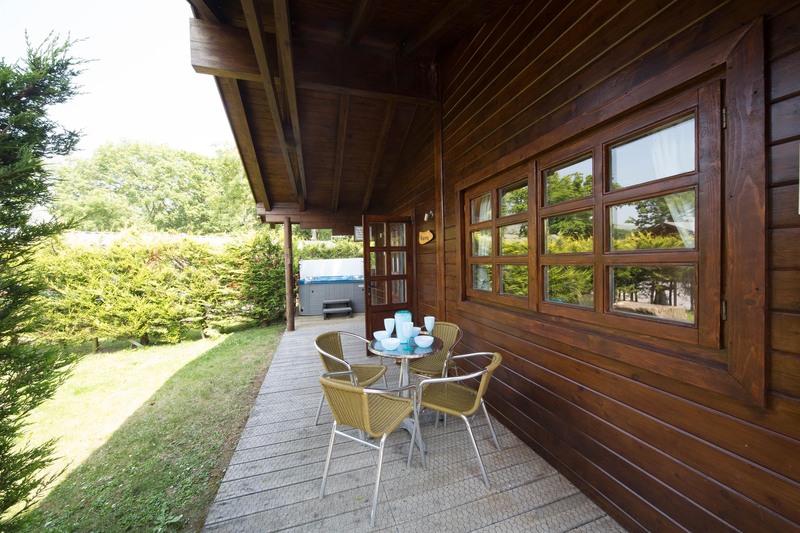 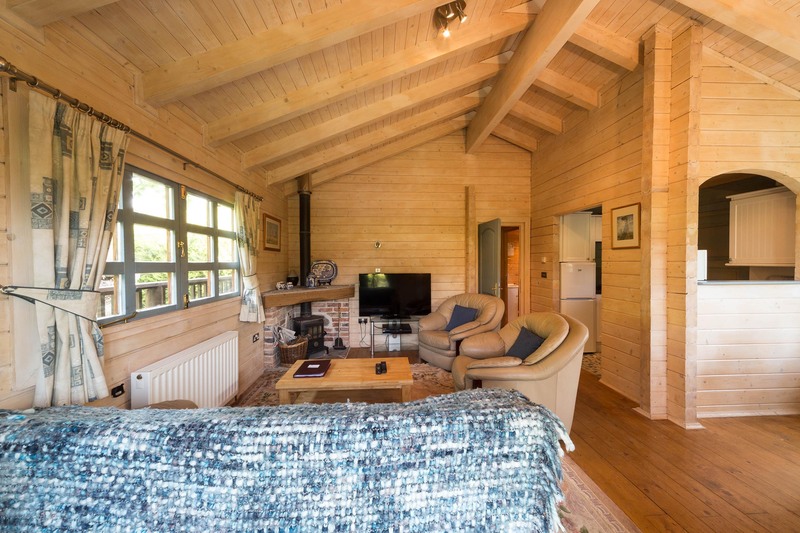 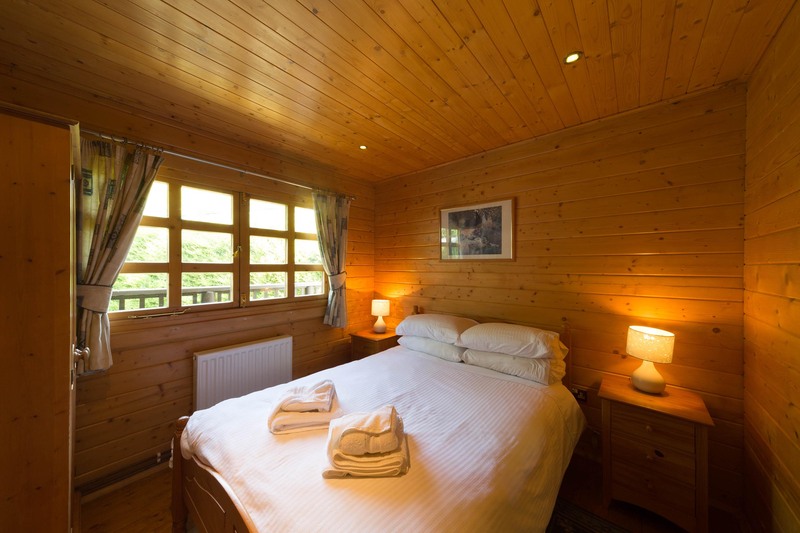 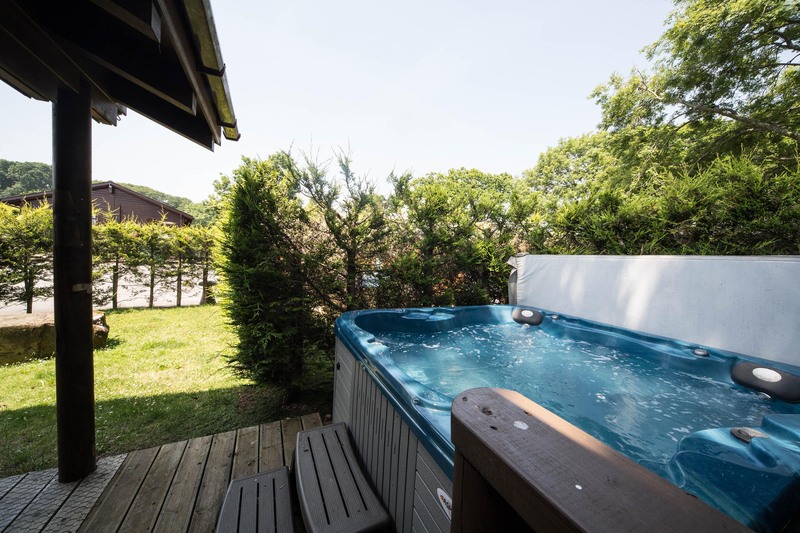 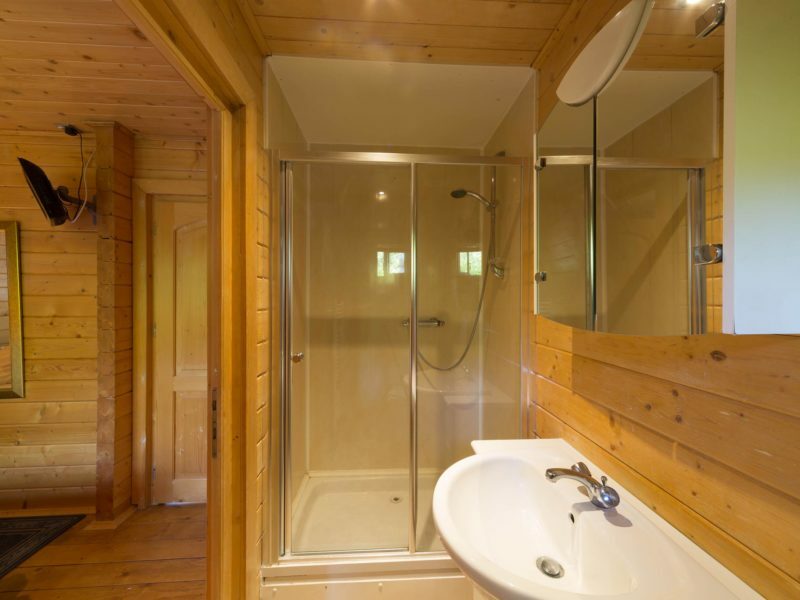 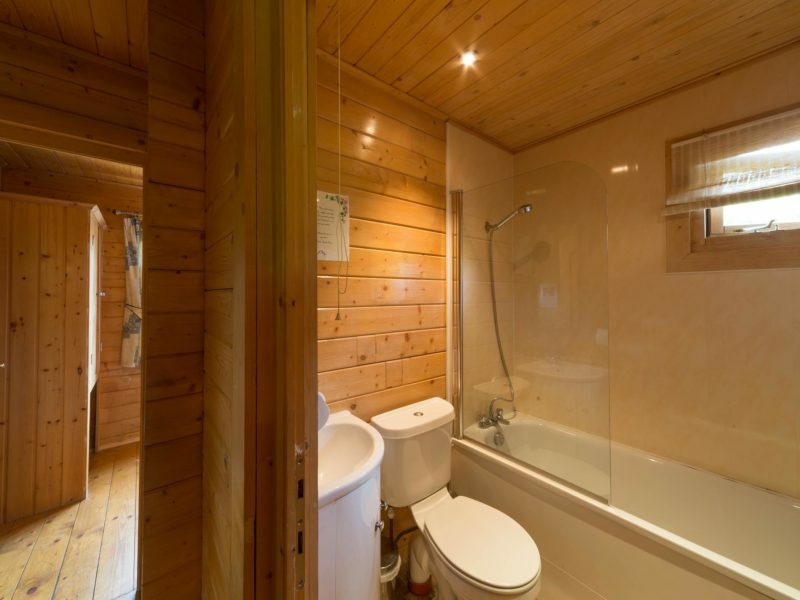 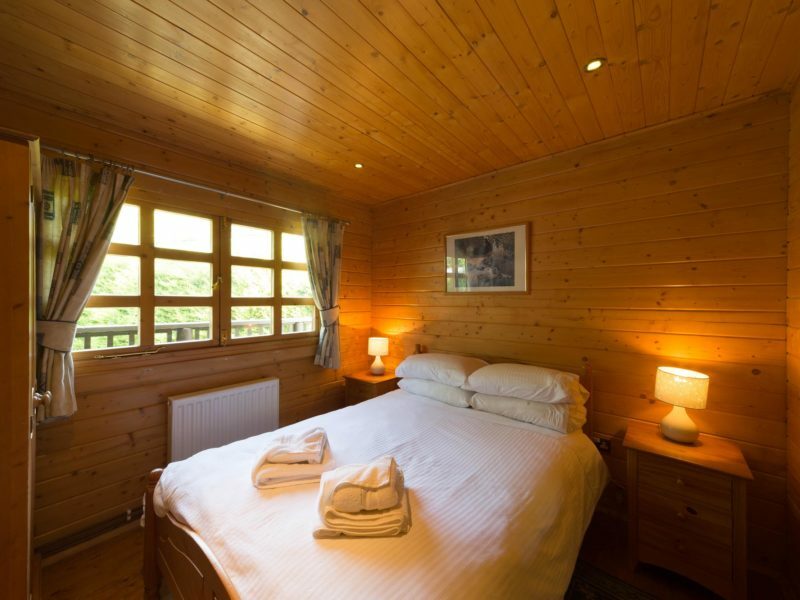 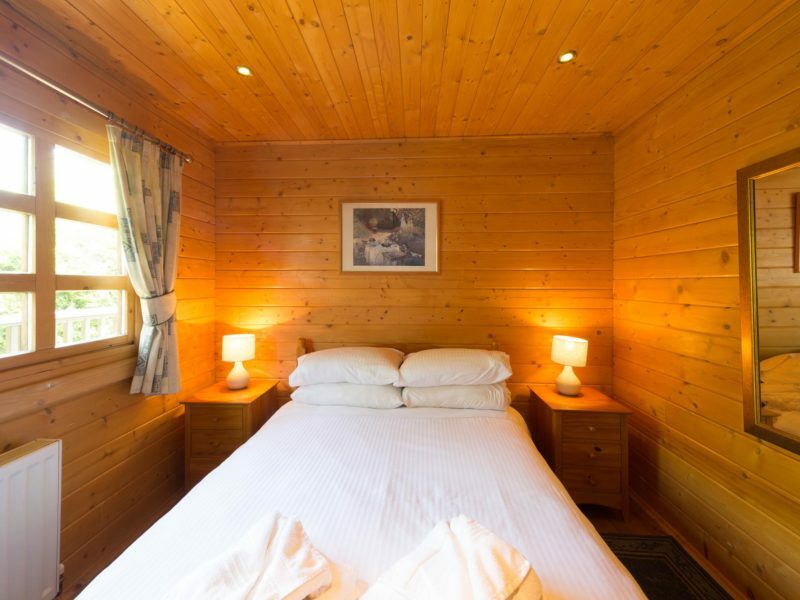 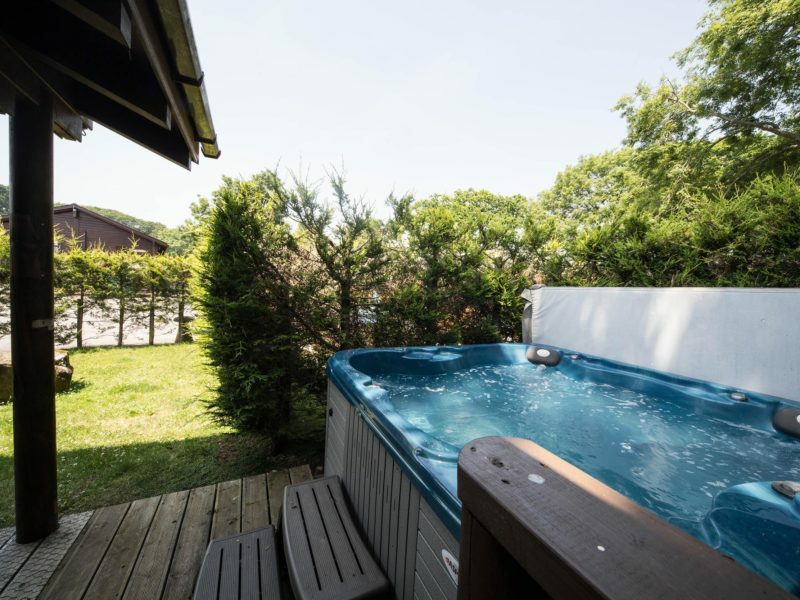 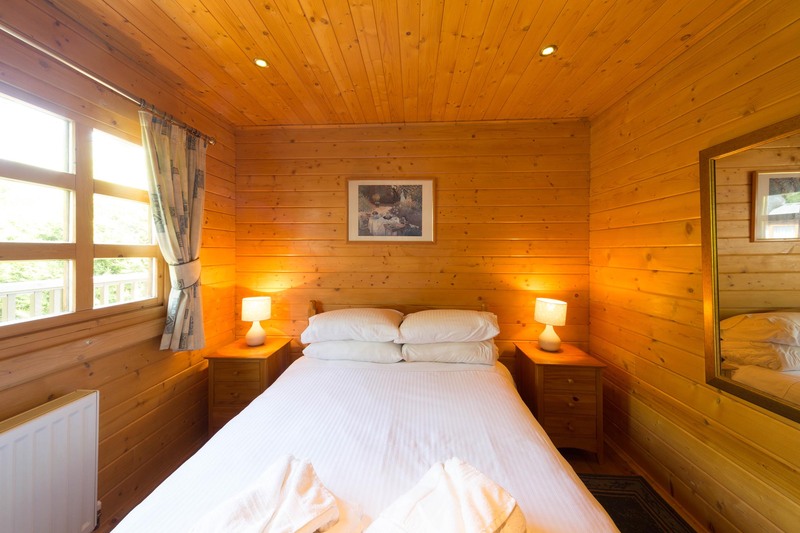 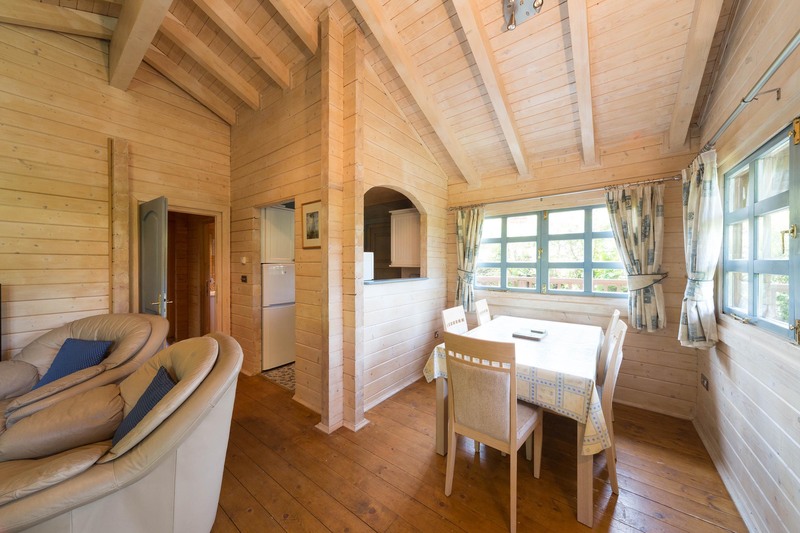 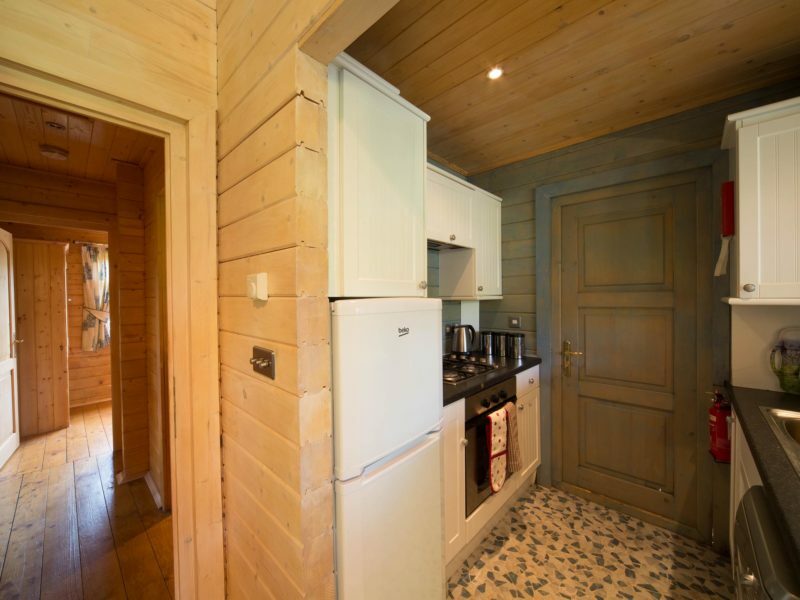 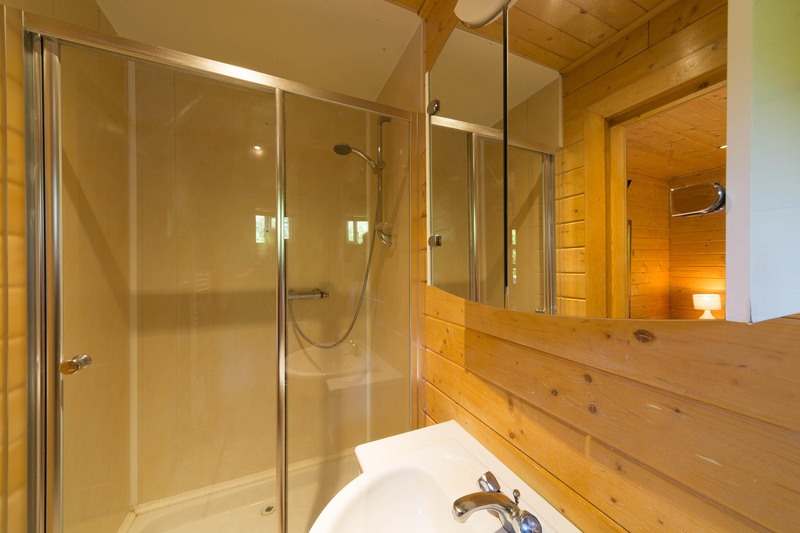 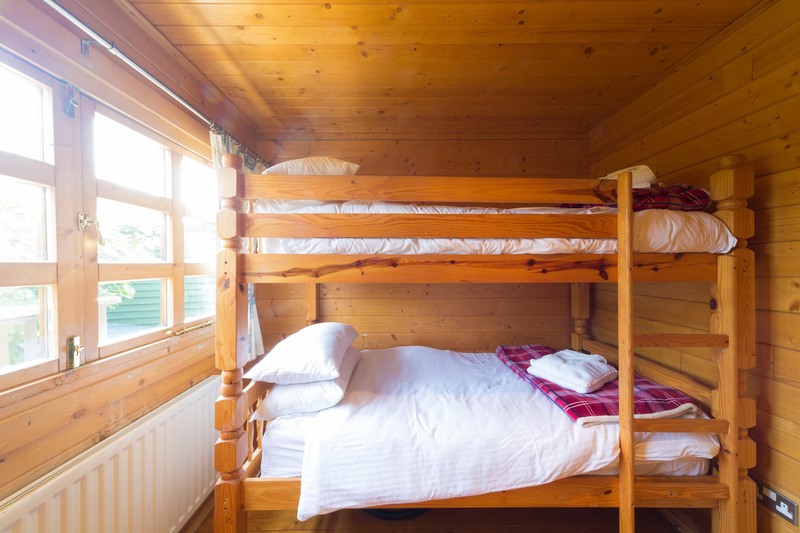 The cabin comes complete with a veranda, Jacuzzi/hot tub, and quality garden furniture on timber decking.